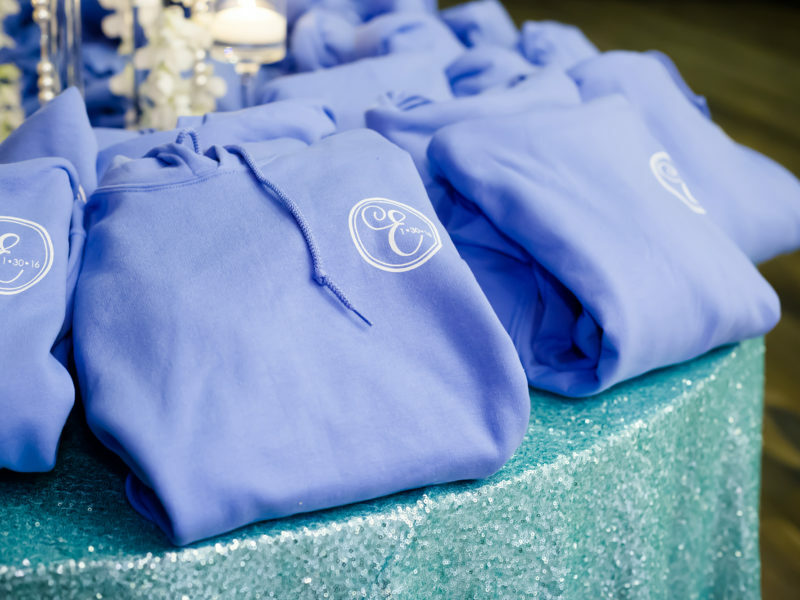 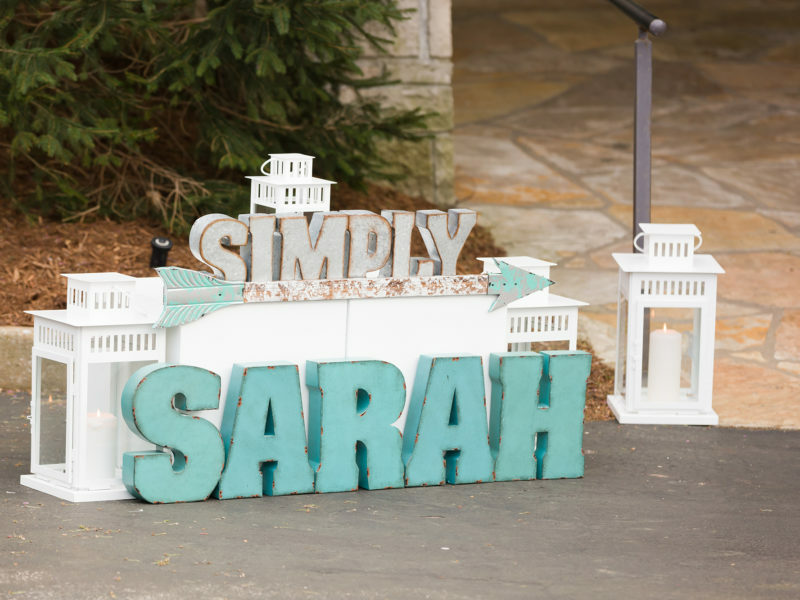 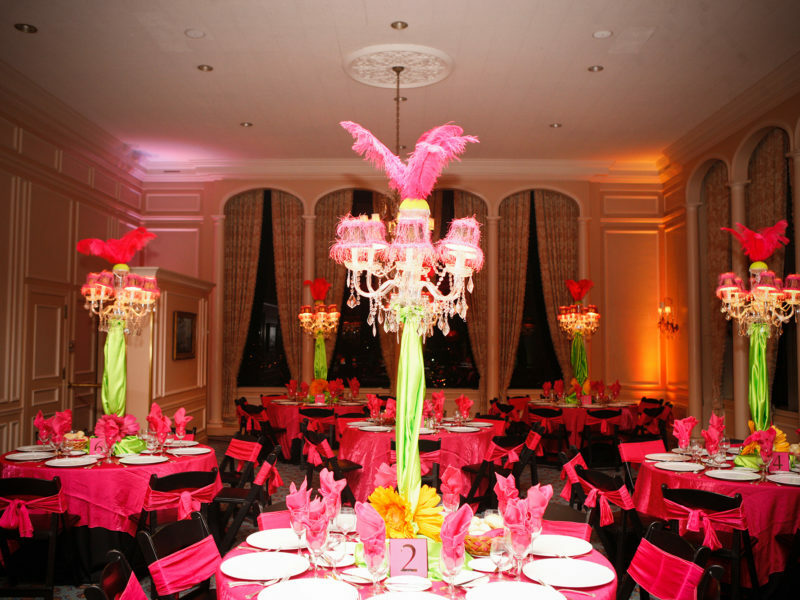 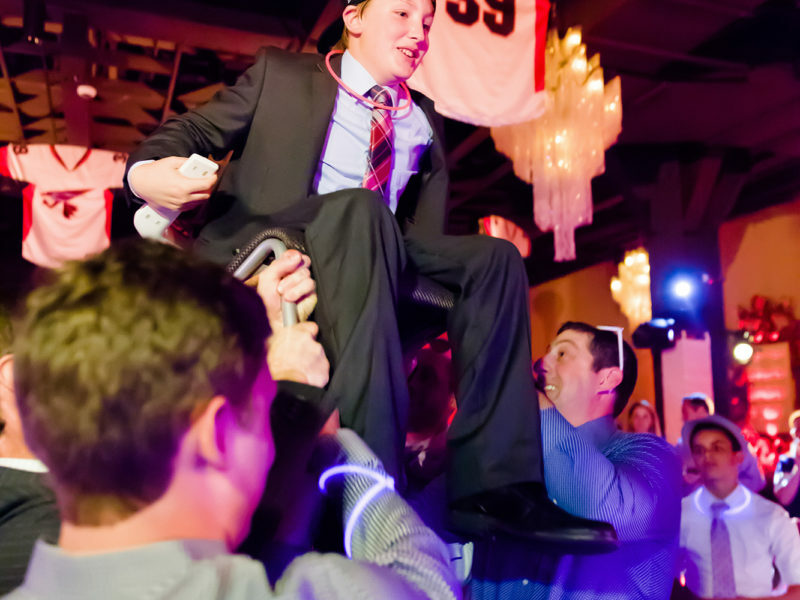 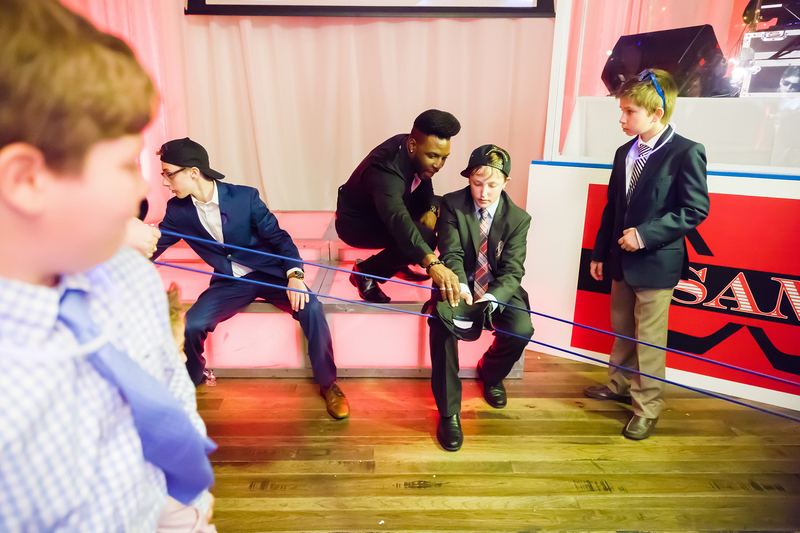 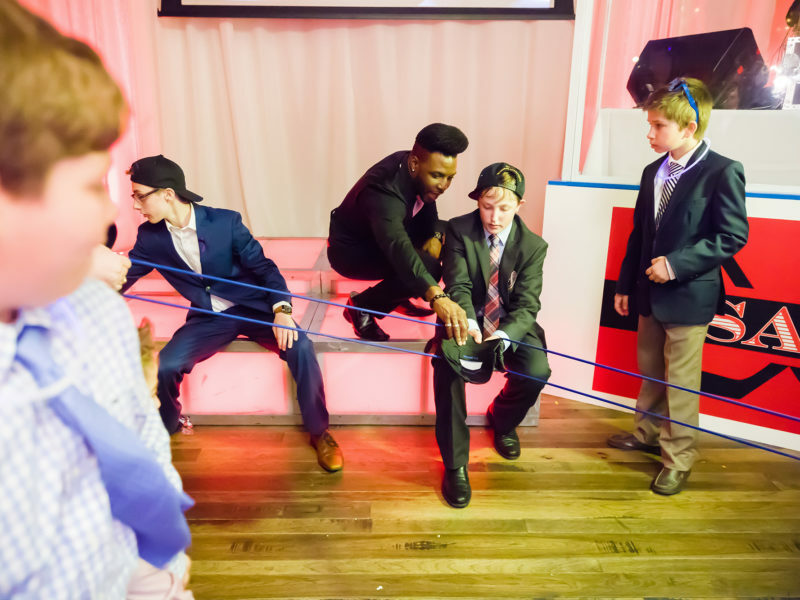 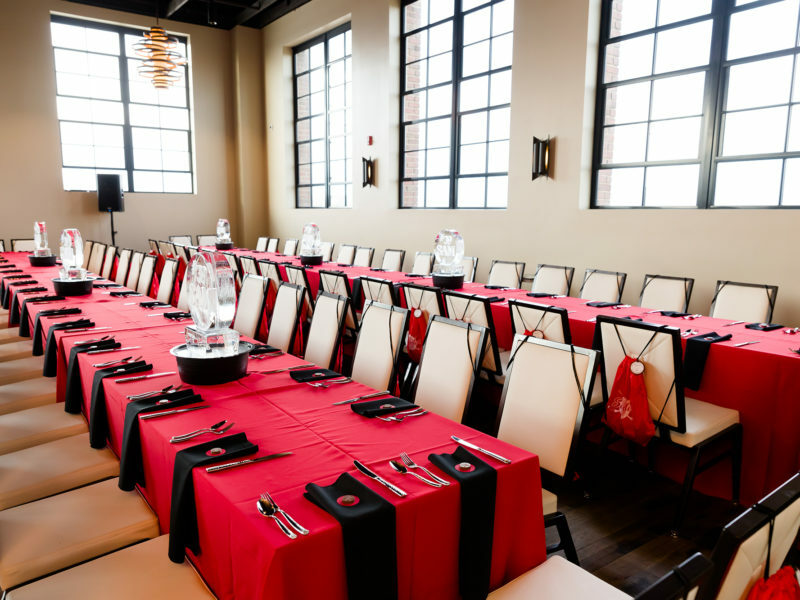 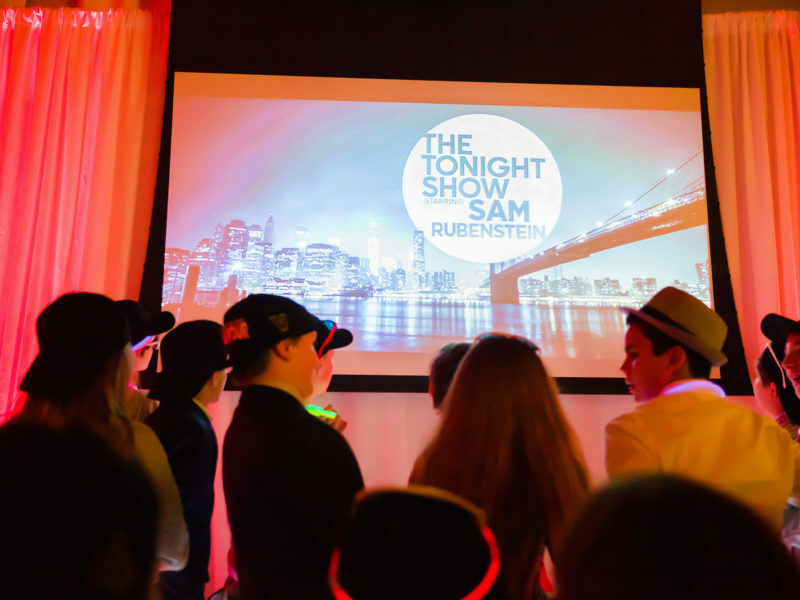 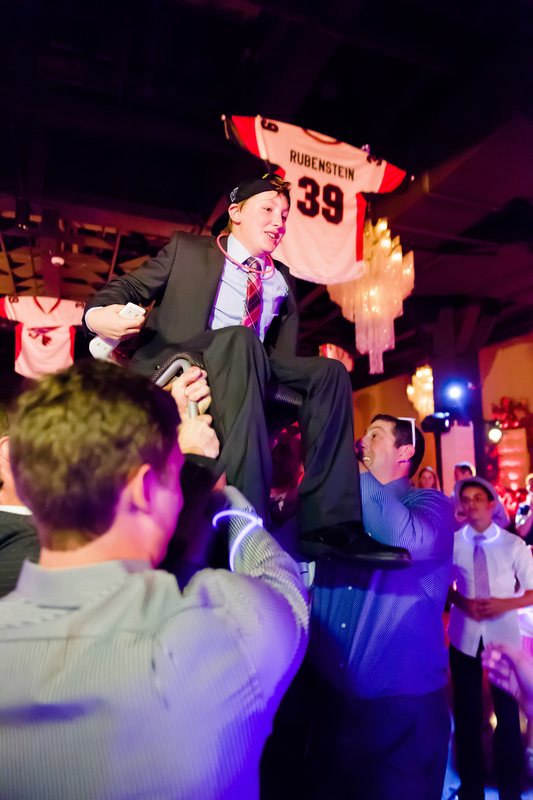 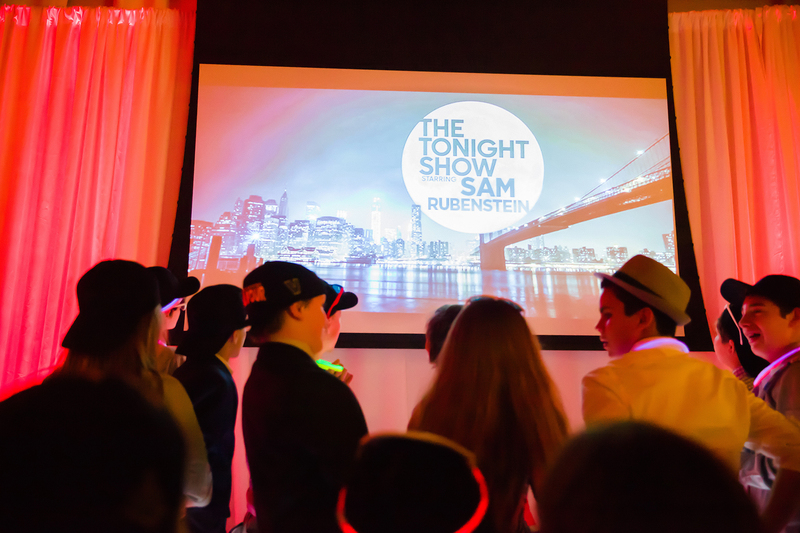 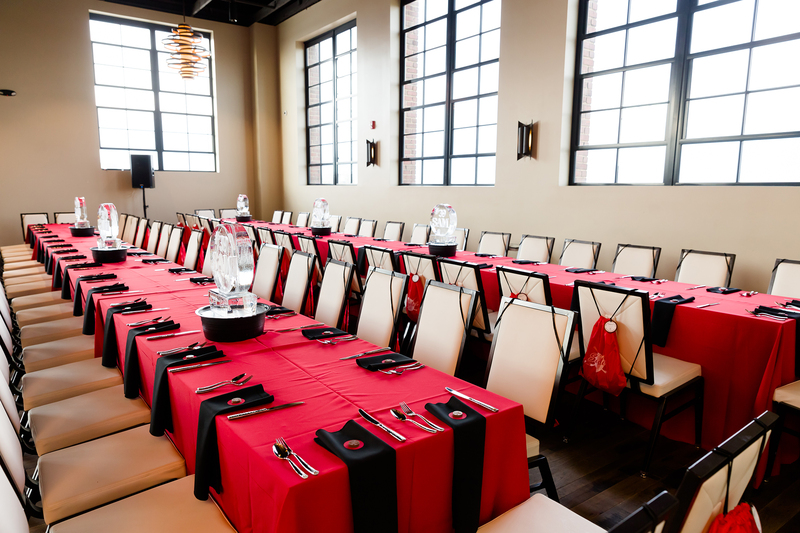 Sam’s bar mitzvah was a blast to plan! 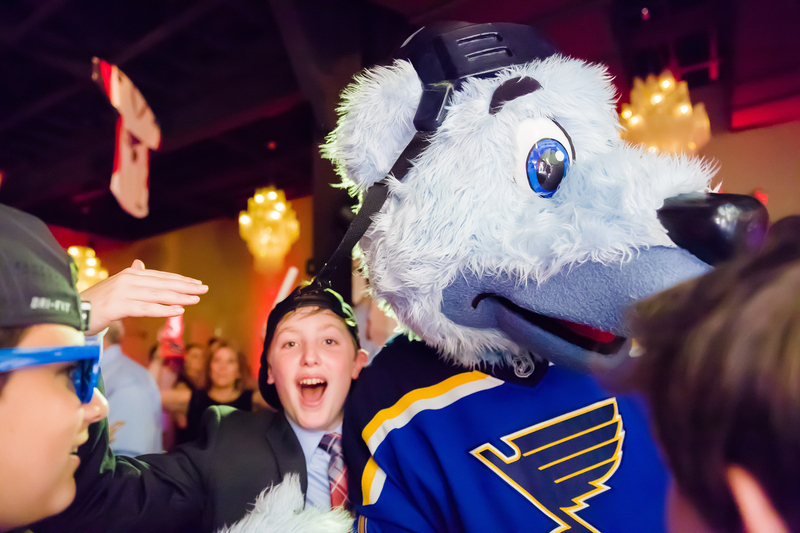 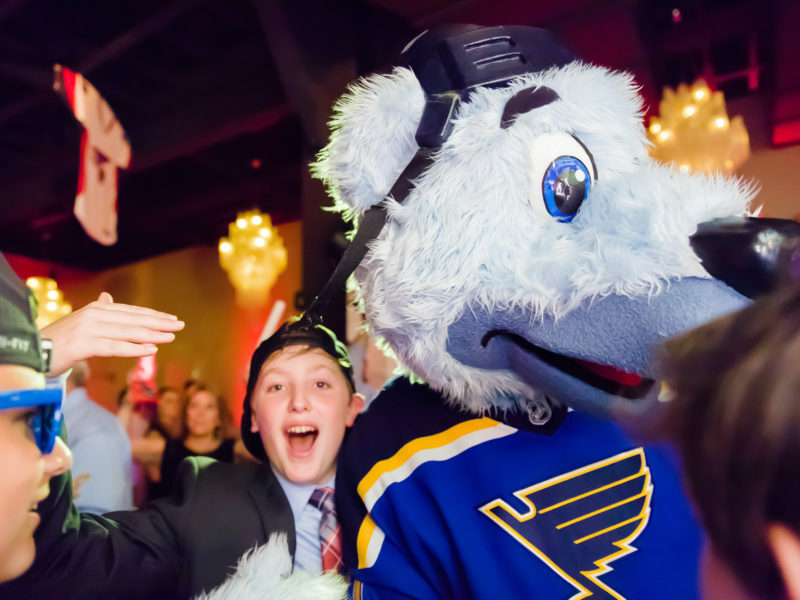 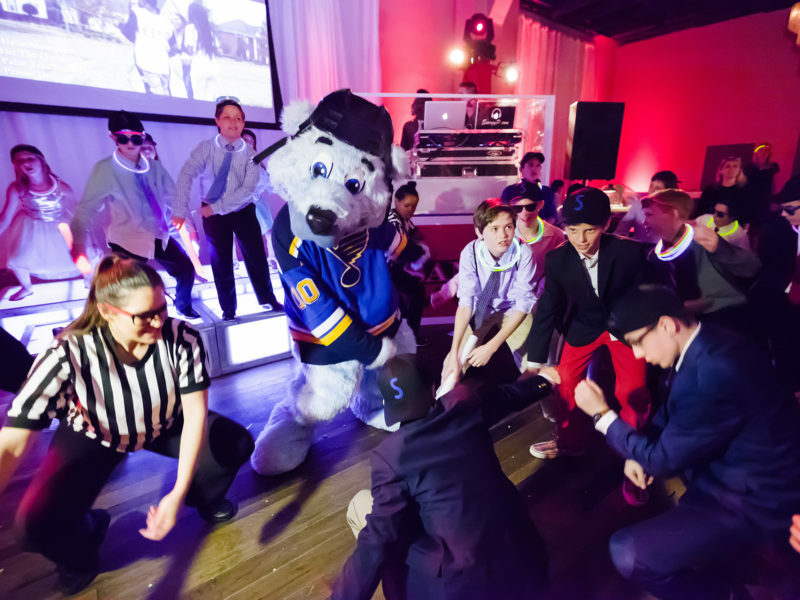 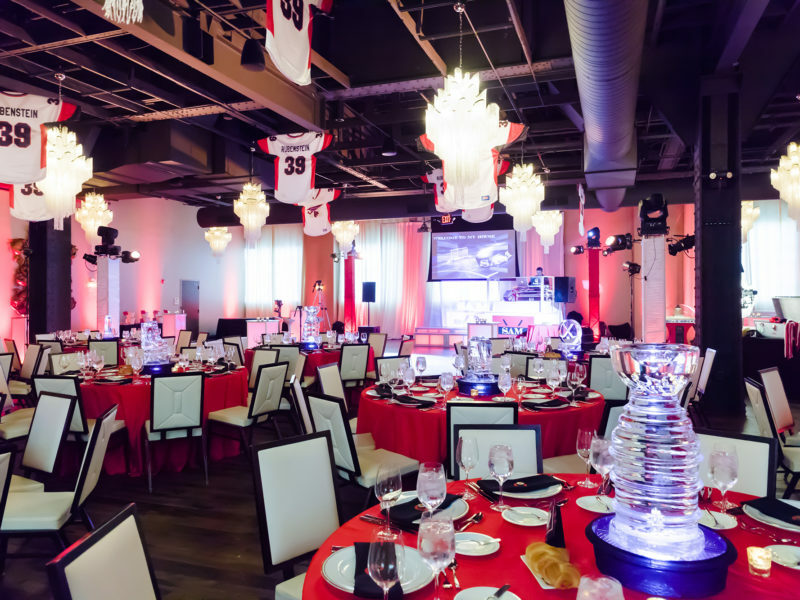 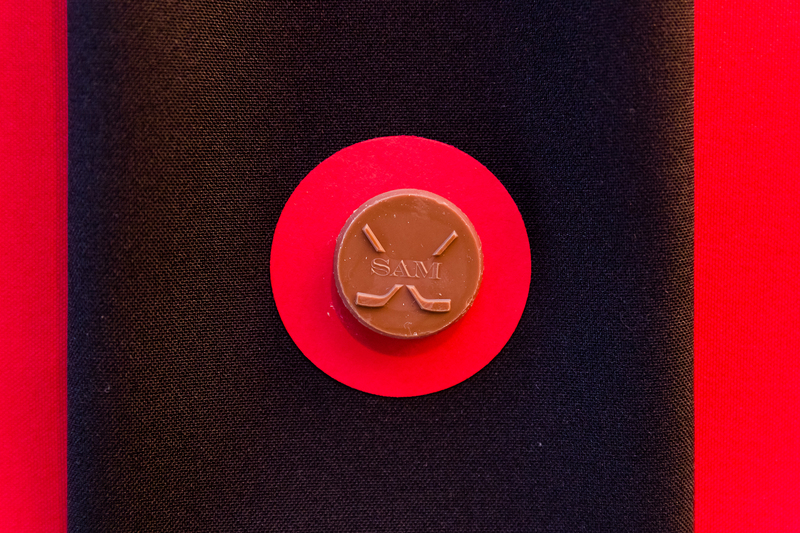 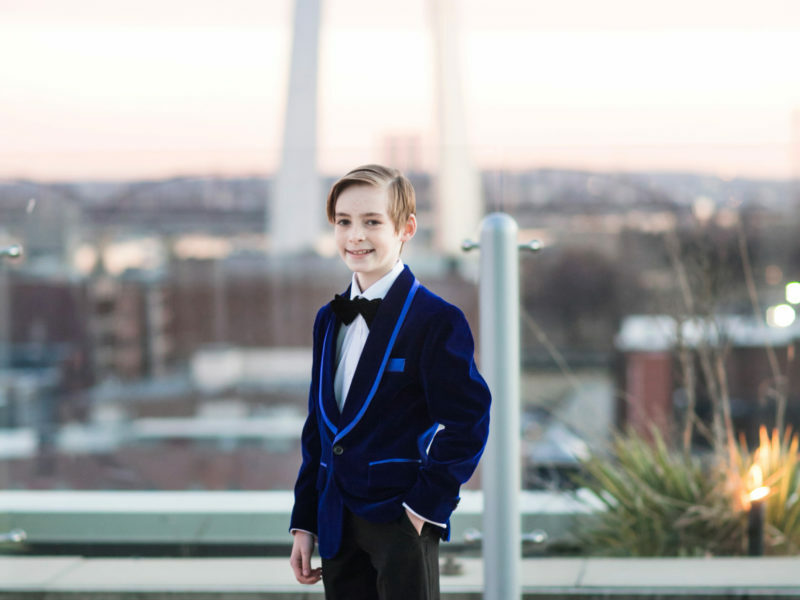 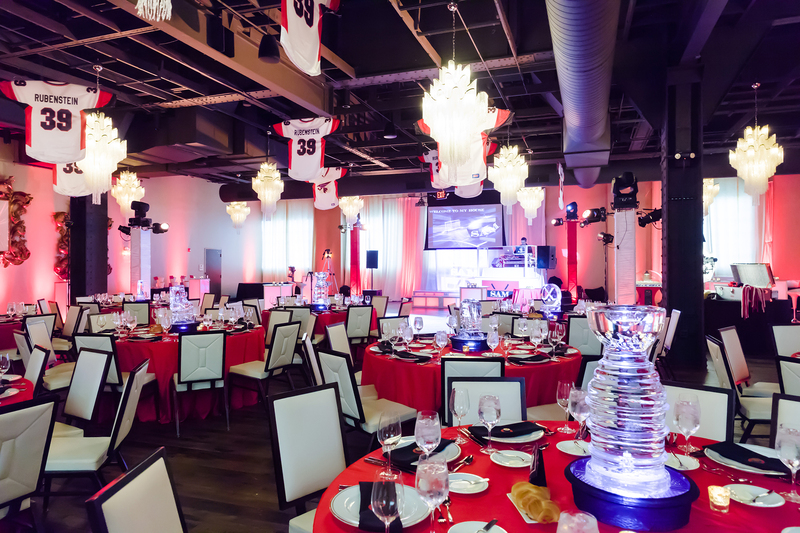 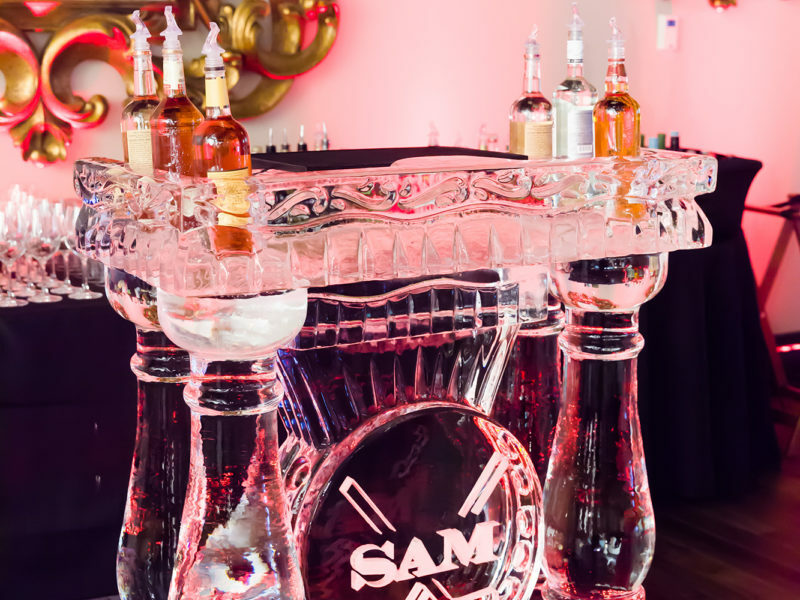 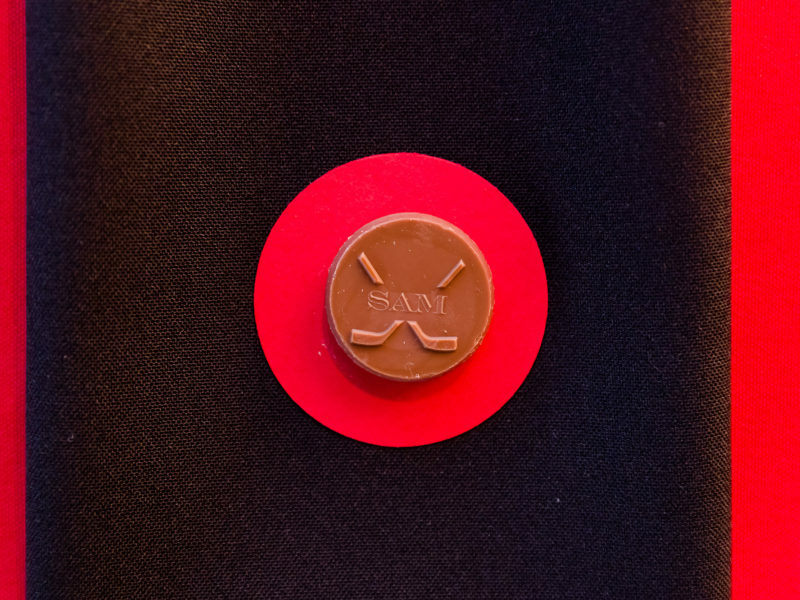 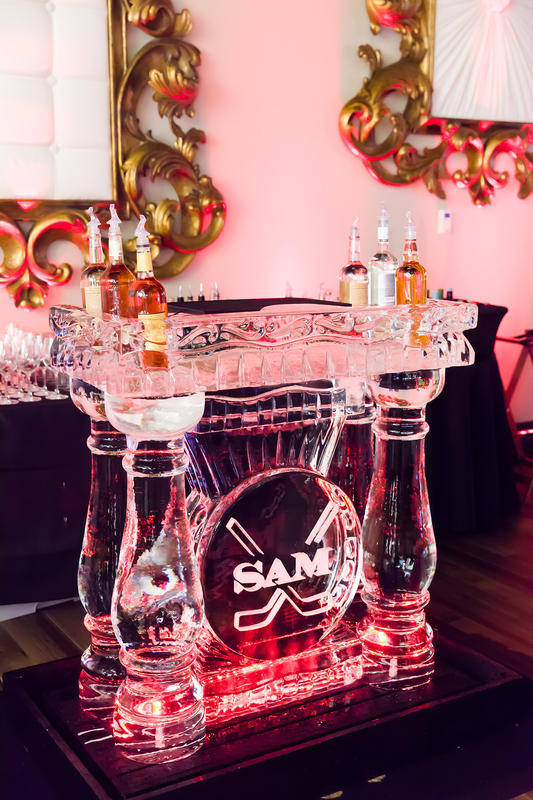 Our expert event planners were ready to create Sam’s dream party with a complete St. Louis Blues theme. 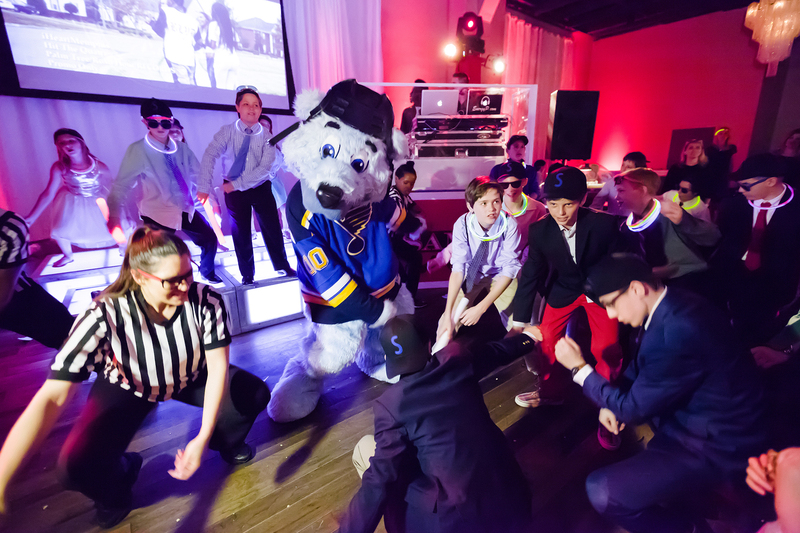 It was made complete as the mascot of the Blues made a surprise appearance to entertain the young adults.